This proficiency test looks at your testing ability for Total coliforms and E. coli in swimming pool and spa water. These organisms can provide an accurate indication of water quality, and therefore ensure only safe water is bathed in. Microbiological monitoring in support of swimming pool and spa water quality assurance covers a range of indicator organisms. 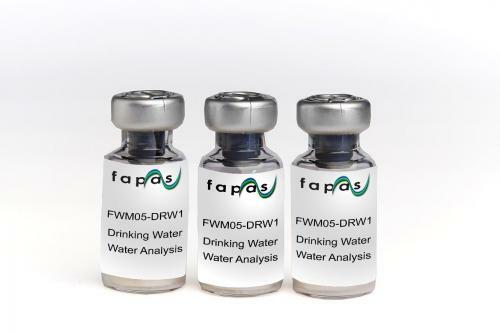 Fapas water microbiology proficiency tests are enumeration and identification tests which cover the major indicators of total coliforms (with a separate E. coli test. Germs from other swimmers and unsafe water supplies can easily contaminate pool water, especially if it isn’t properly disinfected. Contaminated recreational water can cause a variety of ailments and diseases, such as diarrhea, and skin, ear and upper respiratory infections, particularly if the swimmer's head is submerged. 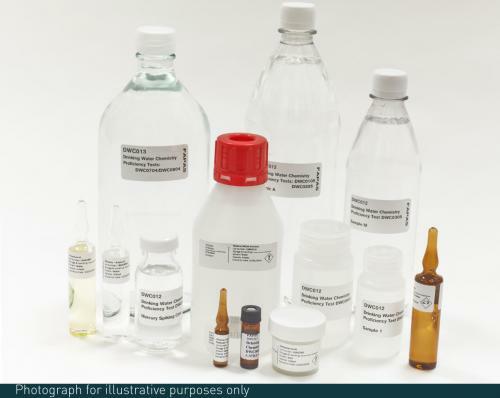 It is therefore fundamental to utilise our proficiency test to classify the quality of water. This ensures the safety of bathers’ health, as we are able to identify when bacteria are present in the water.